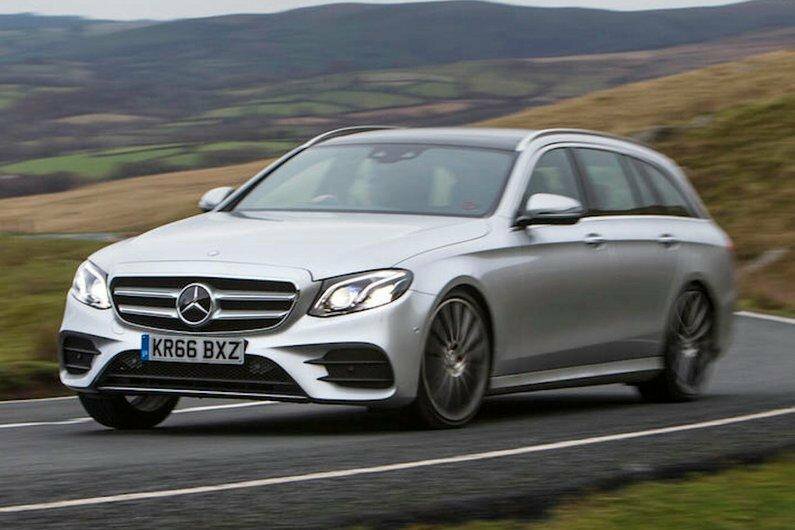 Best and worst estate cars 2019 | What Car? 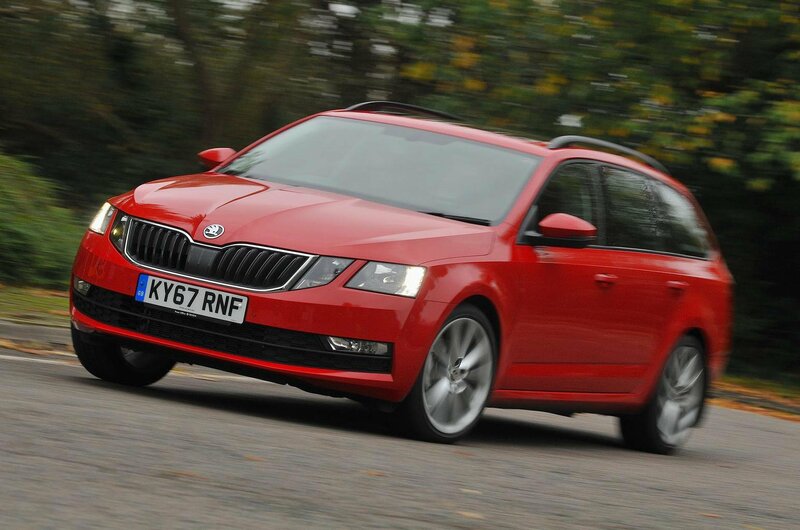 While it doesn't pull off any fancy tricks, the Skoda Octavia Estate is a no-nonsense workhorse with bags of room. It has one of the biggest boots in its class and our favourite 1.6-litre diesel engine is extremely economical. 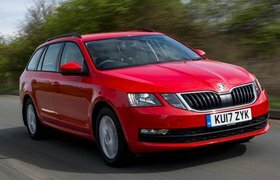 Best of all, the Octavia is available at bargain prices. 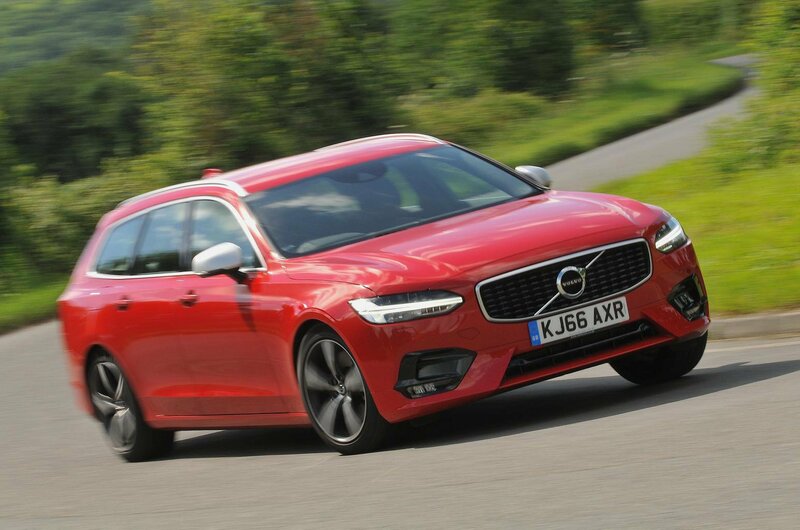 Volvo and estate cars go together like Ikea and flat pack furniture, and the V90 is the most capacious of its current crop. Indeed, it's based on the Swedish brand's huge S90 luxury car, which means the interior is very classy and there's loads of space for passengers. As long as you're not looking for an inspiring drive, it's a fine choice. 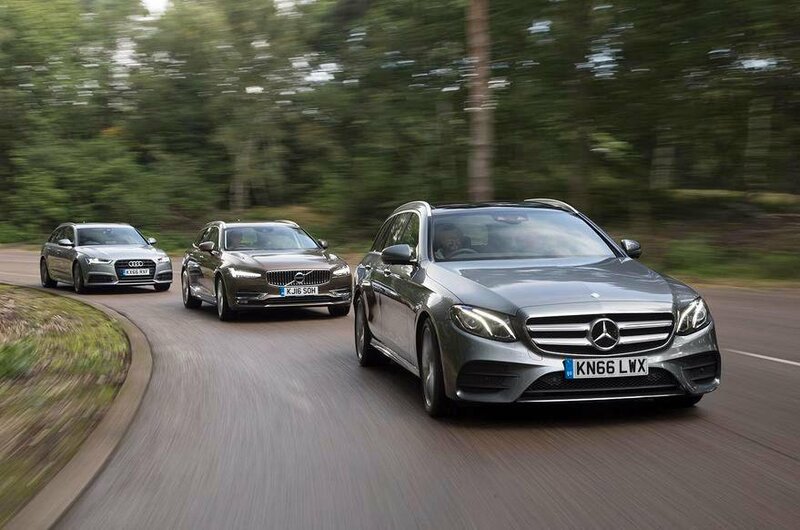 Like Volvo, Mercedes-Benz has a long history of building large family wagons, and the new E-Class Estate is its best yet. It offers more luggage space than all its rivals, while passengers also get plenty of room to stretch out and the interior is both sophisticated and plush. Just make sure you specify air suspension; it’s an expensive option, but delivers a dramatic improvement in ride comfort.